How many ID cards do you want to make per year? 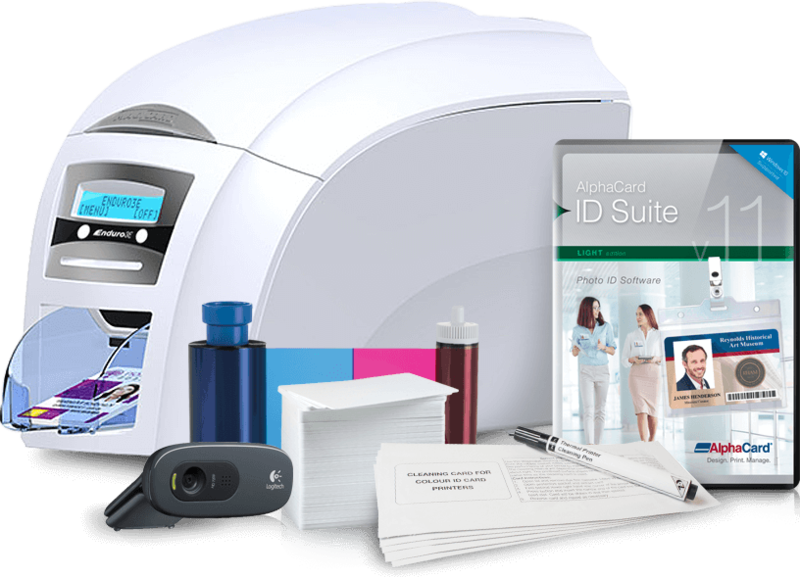 ID card printers can do much more than simply produce cards for identification. They’re also capable of printing cards equipped with a range of powerful functions that can help take ID card programs to the next level. 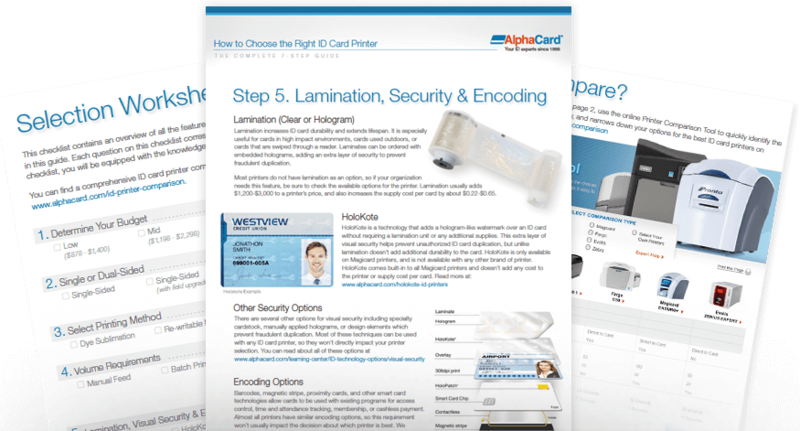 Today, ID cards can streamline company processes and provide cardholders a great deal of convenient functionality for their day-to-day activities. Access Control – Cards can be programmed to grant access to buildings, floors, restricted rooms, and even computer networks. Individual cardholders can have specific access policies applied to them, and system administrators can easily control who is granted and denied access. Cashless Payment – Using a cashless payment system, users can load money onto their ID cards to pay for meals in the cafeteria, snacks from the vending machine, making copies, and a variety of other common services. Membership and loyalty cards – Many companies today are using membership and loyalty cards to reward their customers. These cards track valuable information about consumers that can then be used in marketing and sales efforts. Customers rack up points and discounts using their cards. These applications and more are used in industries across the board from offices, schools and retail stores, to military and government agencies, and police and fire departments.